? 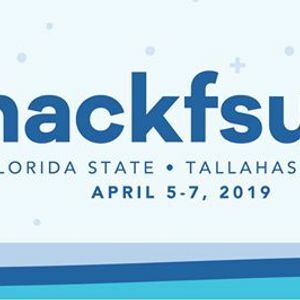 Pre-registration is now open for HackFSU 6 at https://hackfsu.com/ ? 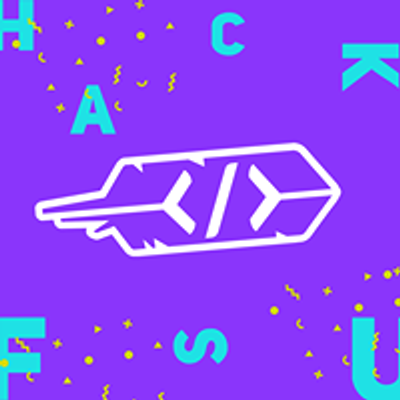 Join other passionate students from all around for a free weekend of collaboration, creation, and coding! ? With workshops, tech talks, and access to mentors, you'll have everything you need to build any idea you come up with ?